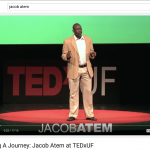 Research /Workshop Development Program for Refugee and Immigrant Mentoring. 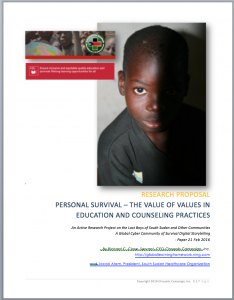 This is a request to fund a one year study on the impact of how human values on poverty, war and trauma impact learning and success in life. More specifically to uncover the values of those who beat the odds of trauma and excel in life. Our target group is the 2,000 Lost Boys of South Sudan transplanted in the US and UK. This group has adopted exceptionally well, the question is how and can we replicate their success. Upon completion of the research we will generate online curriculum on transformation of survivors for educators, counselors and volunteers. The research from Chrysalis Campaign and SSHO is for 50.000 USD. 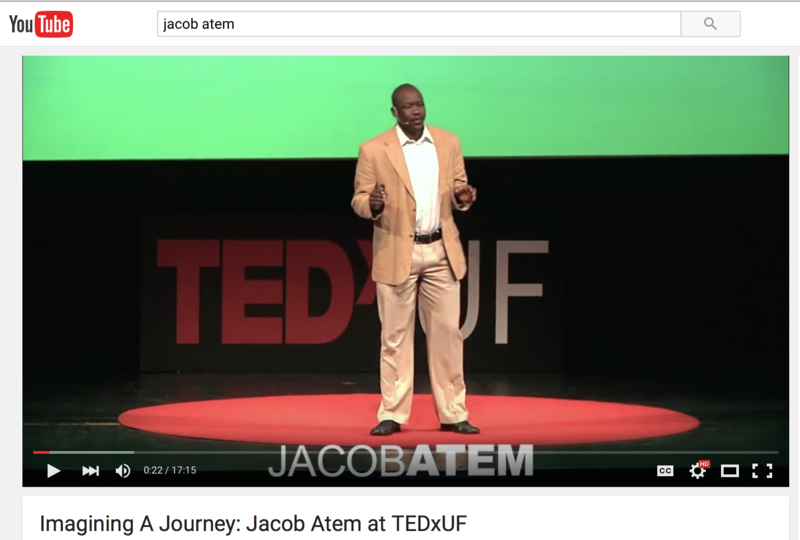 This research evolved for a discussion with Jacob Atem (one of the Lost Boys and now father and Ph.D. student) four years ago at a UNHQ literacy conference.